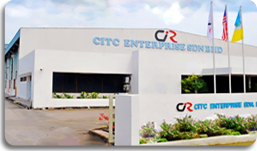 CITC Enterprise Sdn Bhd is located in Prai Industrial Estate which builds on a 50,000 Sq .Ft. 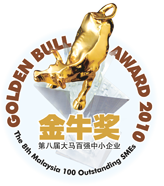 The company was established in 1991 with a total paid-up capital of RM23 Mil. 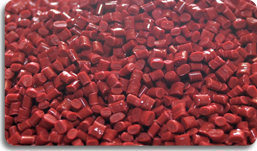 The principal activities of the company are plastic compounding, dry colour and master batch manufacturer as well as supplying of plastic material such as resin, HIPS, FR-ABS, colour pigment and etc. In future, company will focus on developing and marketing of special garde compounding likes PP+Talc and Glass Fiber. Company operates with a fully capital of 1,200MT per month.